Your story is at the heart of what we do. Browse the list of services and industries below that you feel your business needs help with. Not sure exactly which ones you need? No problem. 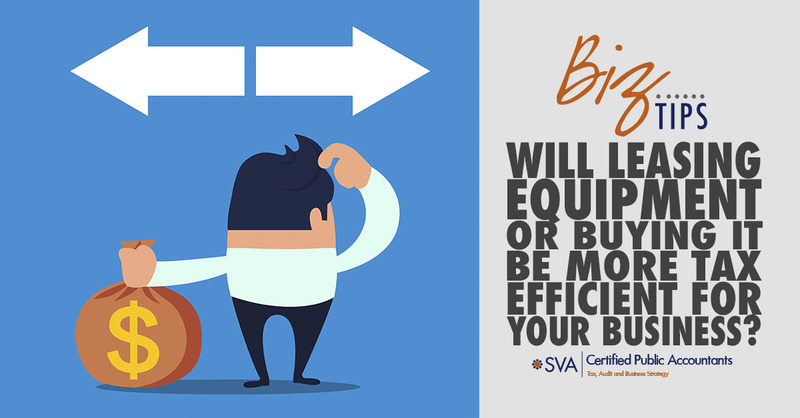 Go ahead and contact us to learn more about how we can help you reach your business goals. 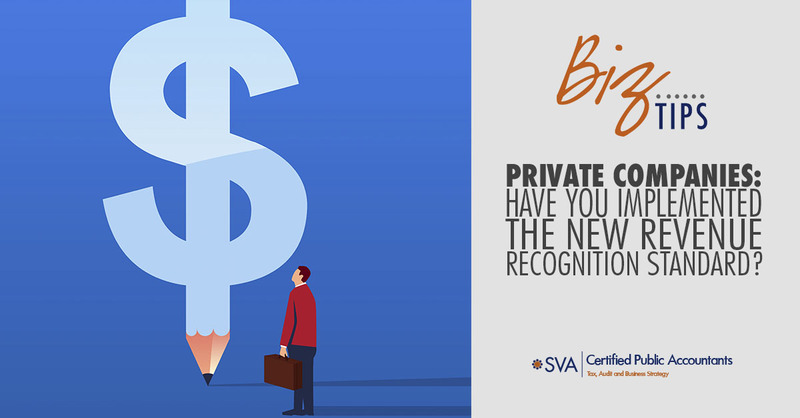 Learn more about SVA Certified Public Accountants’ professionals. 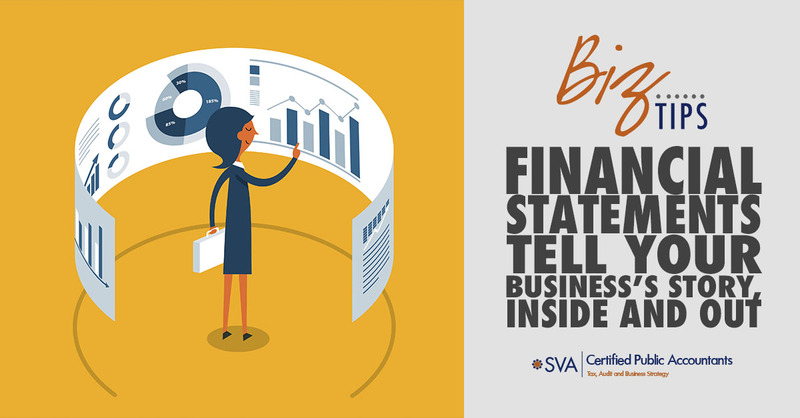 Interested in a career with SVA Certified Public Accountants? 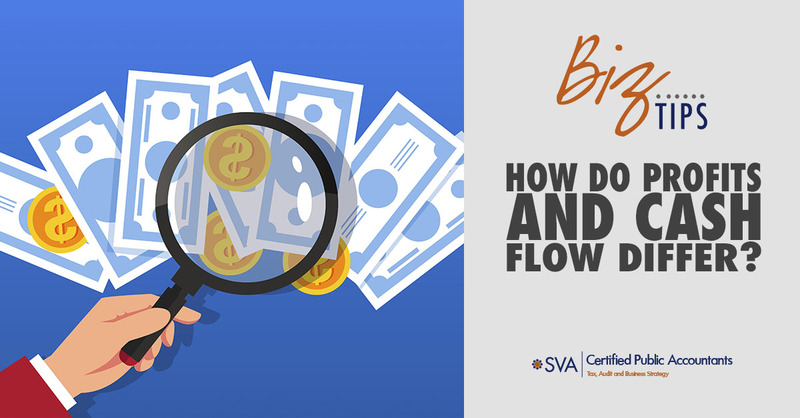 You don’t have to be limited by the firms that are near your business anymore. We have the capability that allows us to do business with clients from any U.S. location.